The Mystery of Gin – Craft or Crafty? So gin sales have unsurprisingly hit £1.5 billion for the last 12 months. While most are celebrating another year of growth, things are starting to steady. But something that seems to be cropping up in conversation more than ever is the mystery around a lot of Gins out there. After spending lots of time with distillers and founders at this years Junipalooza, there seems to be a shared frustration among the makers. When I tell people that some of their favourite Gins are made at the same Distillery, people feel a little cheated, because mostly, it’s not on the bottle/website/social media. They seem to get put off, but I have to assure them the liquid in the bottle is still really good, but it seems too late. For clarity, I have no issue personally with contract distilling, in fact I think it can be a good thing. But why not tell people? Why not celebrate your Gin is made in a prestigious, long standing and successful Distillery? The most frustrating thing for me are the misuse of terms on the label / marketing. Artisan. Small Batch. Hand Crafted. Hand Picked. I’m a little bored of it to be honest. It means nothing to me anymore. Unfortunately when something special does come along that embodies the word Artisan or Craft – I’m always looking past that. I want more depth. I want a story. I want to meet the maker. Which brings me on to my final point. The People behind the Gin. The single most important thing. You will very quickly get a feel for their passion and desire, or if they are jumping on the band wagon for a quick buck. So your job…Pick a gin off your shelf or in your local, research it. Find out where it’s made, by who, and most importantly WHY? What’s the story? Where did they get the name? Why did they start making gin? Can you visit the Distillery? Let me know your successes – I am genuinely interested to see what you come up with! 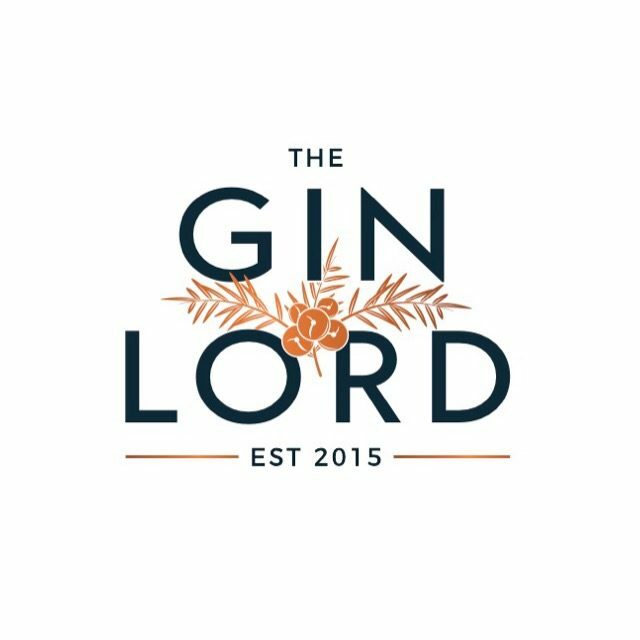 Email me info@theginlord.com or comment on the Facebook or Instagram post for this article. Artisan , noun – a worker in a skilled trade, especially one that involves making things by hand.Or specifically in food and drink: made in a traditional or non-mechanized way using high-quality ingredients. Craft, noun – an activity involving skill in making things by hand. Small Batch, adjective – Designating or relating to a type of small-scale production in which goods are made in limited quantities, often by means of traditional or artisanal methods. I like to know the provenance behind a bottle. But if I enjoy the flavour then I can get past it – after all taste is everything. There’s such snobbery in the gin business at the moment and I find that some distillers hold themselves in higher regard if they produce their own base spirit and use all local botanicals – even if the end result is lacking. But I completely agree that what is needed is transparency. Consumers deserve to know what they are paying for and it is undermining the hard work of true craft distillers for others to use that title when its not true. Good on you, we have been saying this at Warner Edwards for years. It is painful for the brands walking the walk, when brands that don’t do the same emulate the same IP and effort on their packaging. Ordering more stock from a quality contract producer doesn’t allow you to use the same terminology. Doesn’t mean it’s a bad product but it probably doesn’t have the same production costs or passion.